Description Flash Game form adult swim, used bitmap bliting and created custom physics solution to make the fish bouce of those blocks. Description Crafted a iPad interactive children's book about a hedgehog preparing for winter. 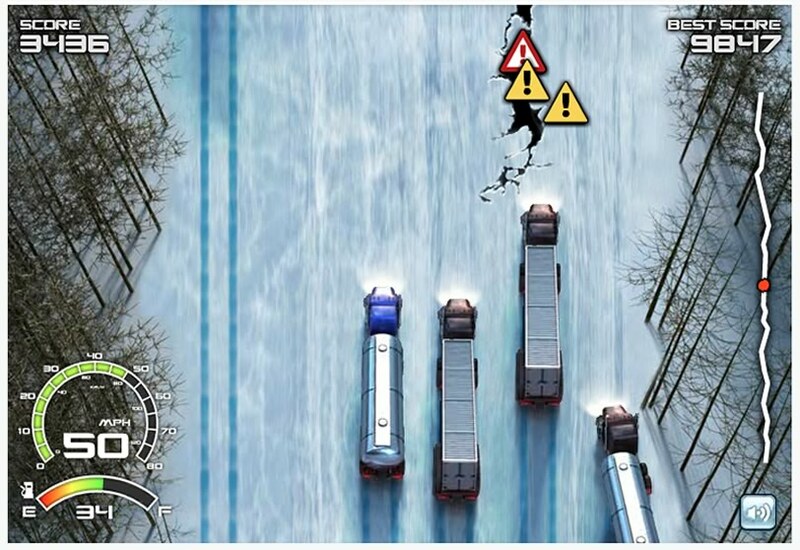 Description Built a driving game for This Is Pop based on A&E's hit television show ice road truckers. 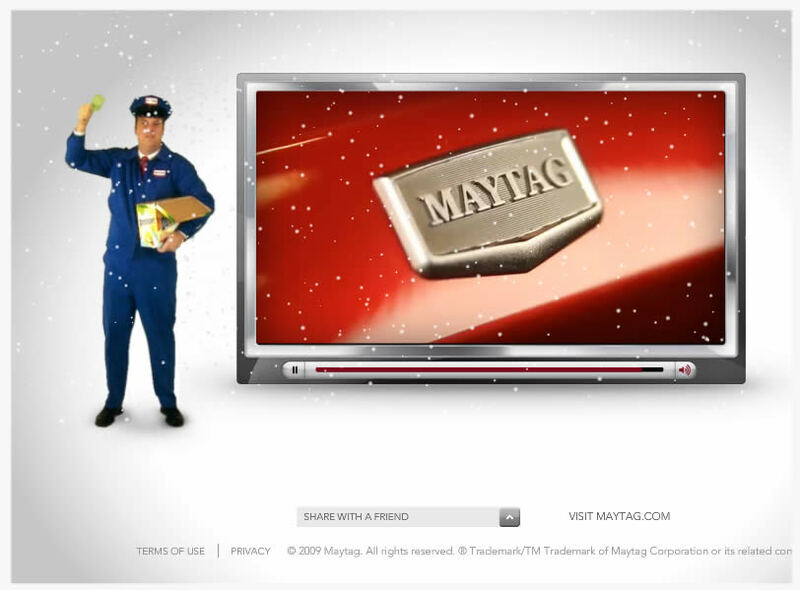 Description From video sequence mockup took complex animation and created a banner campaign for nestle spring water. Description Made OMGPOPa Multiplayer Helicopter Game, Game got over 4 million plays! Description Worked with Chandelier Creative to build online winter promotional catalog. Made some fantastic snow effect. 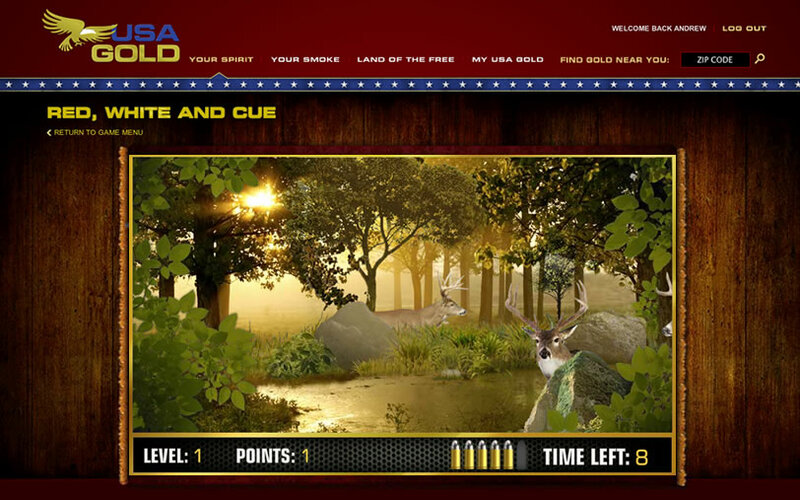 Description Worked with Domain studio to finish some advert games and level designs. 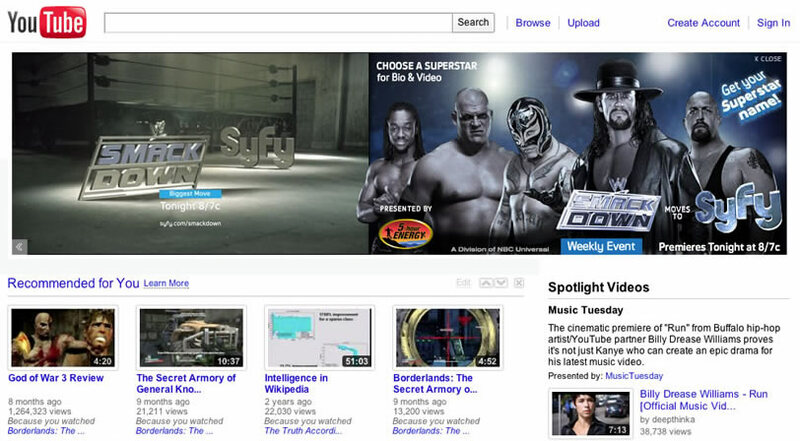 Description Worked with glow interactive on front page youtube banner campaign . 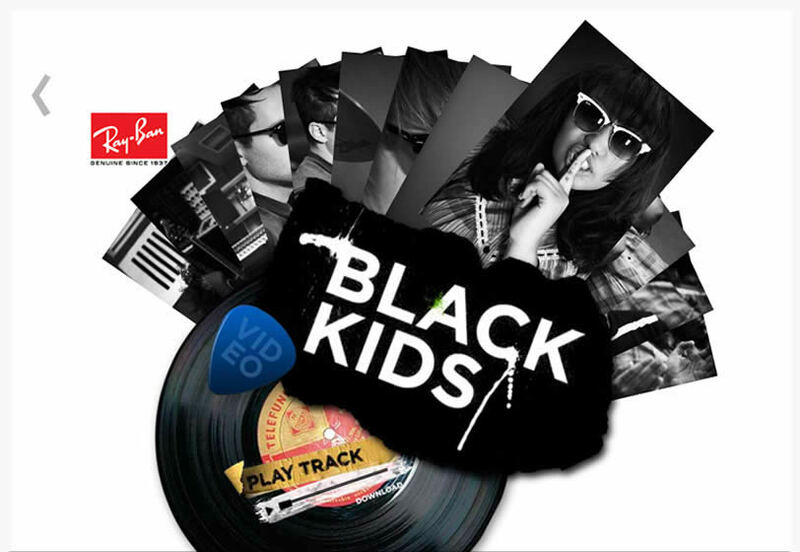 Description Worked with Transistor Studios to develop a mini site for Ray-Ban Sunglasses. Site features popular india musicians commissioned to recreate their favorite songs from the 50's. Includes photos, music video and exclusive song download section. Description Worked with omgpop.com to develop a multiplayer miniature golf game. Over 1 million plays! 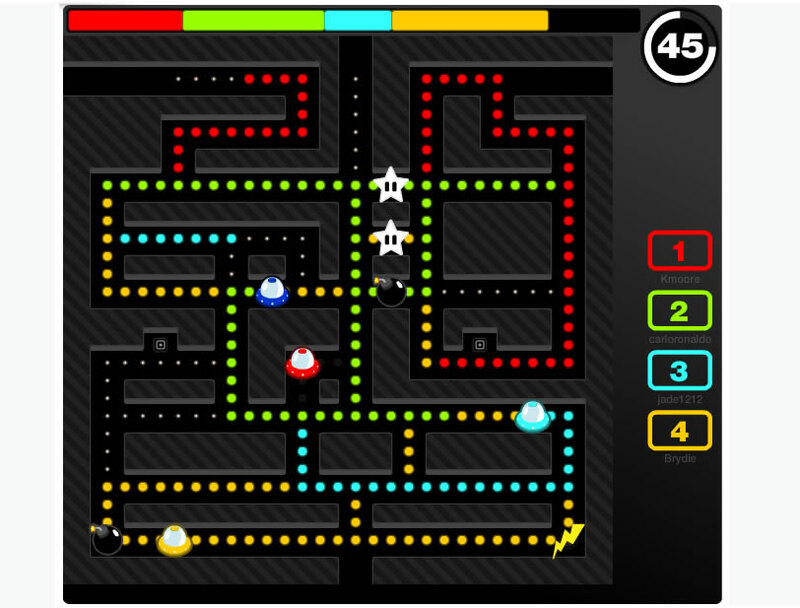 Description Worked with omgpop.com to develop a multiplayer maze game. Over 2 million plays! 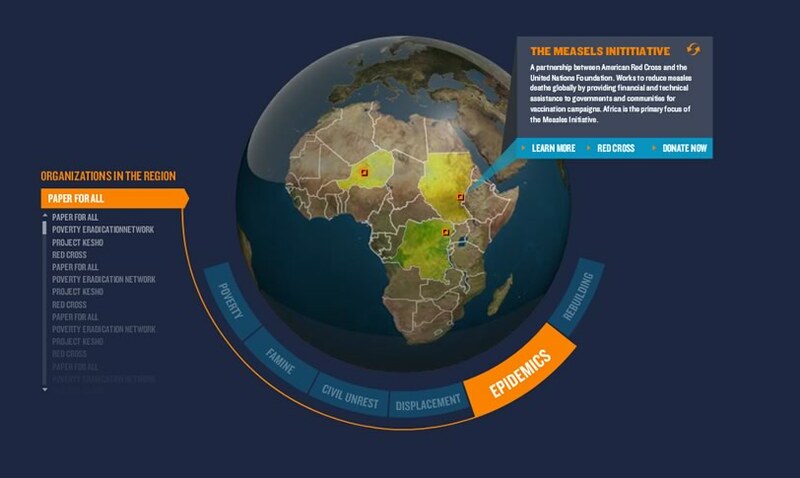 Description Medical Webiner including a interactive simulation of the blood stream. 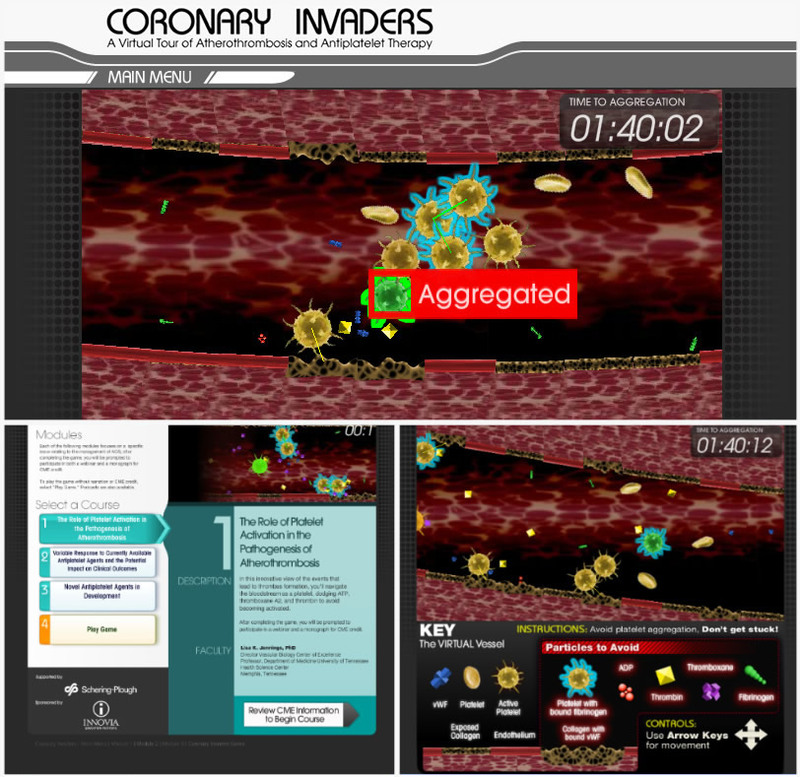 You control a hero platelet and attempt to avoid a blood clot while a helpful Doctor explains the effects of heart drug treatments. Description Splicing platform game play with video content. 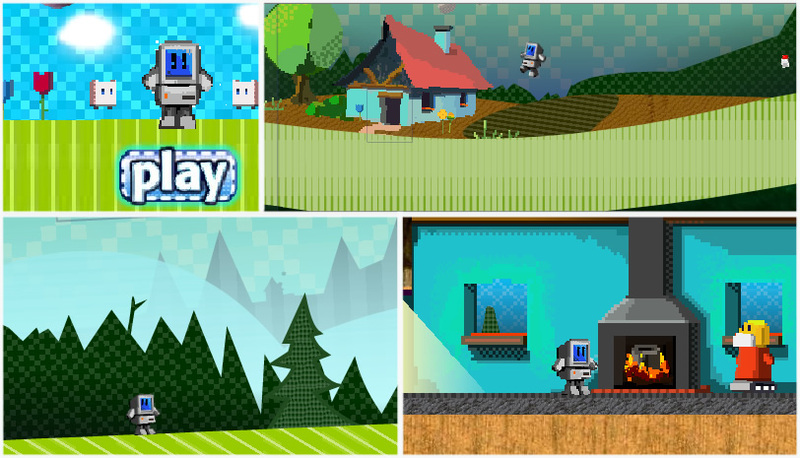 Help lovable computer Hero FORTRAN explore the outdoors to uncover the weekly show. 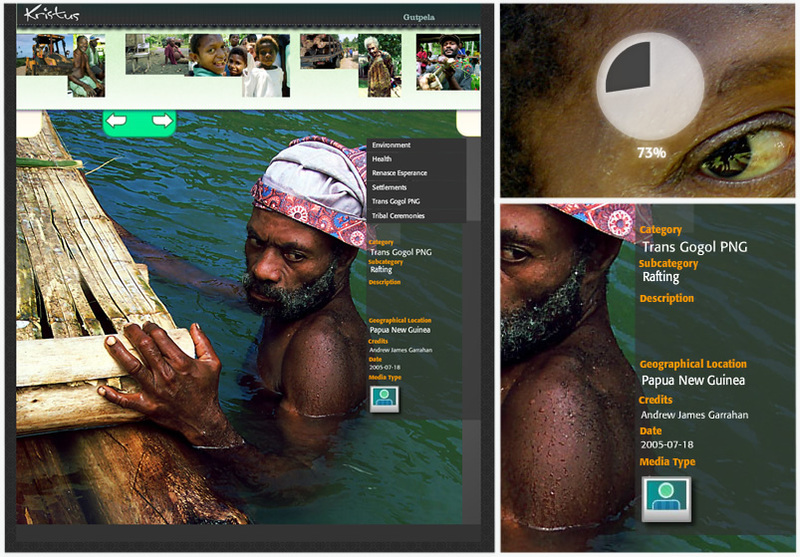 Description Media archive displaying both video and photography. Media is pulled form a database based on users search queries. Corresponding Meta data is displayed along side media.